Charge decay of <.014 seconds. Available on 3″ cores in widths of 1/2″, 3/4″, 1″ and 2″ (70 meters / 229′ in length). 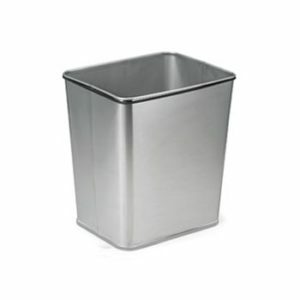 Used for general purpose mending, binding packaging and carton sealing. 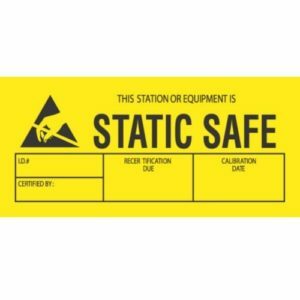 ESD Printed anti-static tape is perfect for a wide range of workstation applications such as binding, edging, securing, labeling and sealing ESD bags and ESD packing containers. 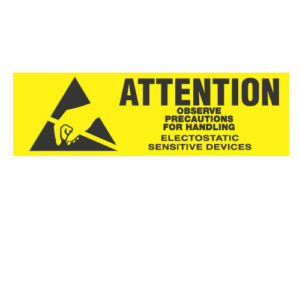 Transforming Technologies ESD safe clear cellulose tape with ESD Symbols in black print is 2.4 mil thick with a charge decay of <.014 seconds. Available on 3″ cores in widths of 1/2″, 3/4″, 1″ and 2″ (216′ in length). 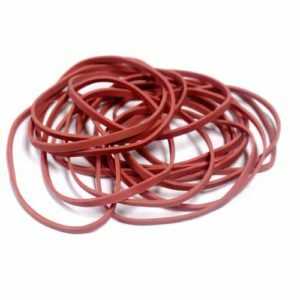 It is coated with a Solvent Based Natural Rubber Adhesive which provided excellent tack and holding power. 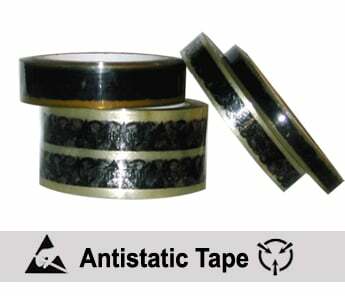 Used for general purpose mending, binding packaging and carton sealing.